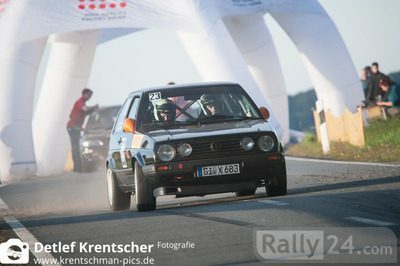 VW GTI MKII 16V Gr.H,Gear 5-Speed VWM, Engine 2000ccm, Suspension Sachs Rallye Cup, VGS Drottlebody, Trijekt ECU, OMP Rollcage, Sandlter Seat and Belt and more... pleas ask for more information! For sale an FIA homologe Renult 5 Alpine Gr2 car. Ready to Race! Complete Subaru s14 wrc paddle change gearbox. Genuine prodrive unit with all sensors and pumps fitted. Just been rebuilt and ready to fit in a car. Contact me for more info.